Home Tags Posts tagged with "cafe"
I recently traveled to Alexandroupoli and while I was there, I discovered a really cute café/bistro in the center of the city, which also has a colorful patio, in the center of a block of flats, making this place even more special. It also has plenty of room inside to sit and enjoy your coffee/tea/dessert in the winter, but when the weather is nice I’d definitely recommend its patio. You can even go there by yourself to read a book in peace or work from your computer. It has a wide range of food and desserts to choose from, and also hot or cold beverages. If you ever find yourself in Alexandroupoli, make sure to visit it. As you already know, Stylishly Beautiful’s team loves both sweet and savory dishes. But there are times when we can’t resist some temptations. That’s why, our visit to Spoon was inevitable. 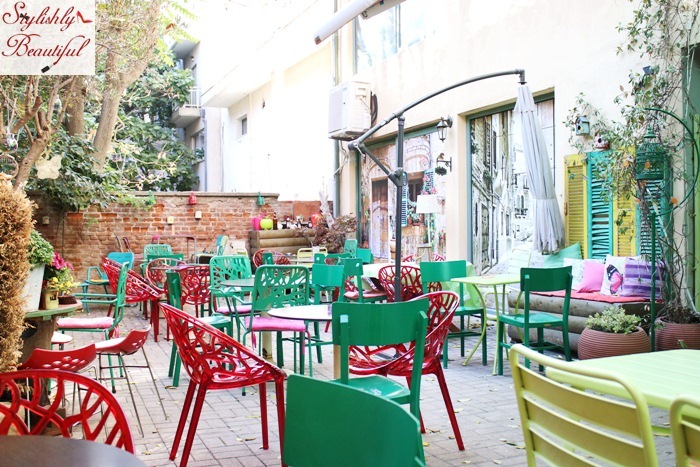 It’s a sunny and beautiful coffee shop in Thessaloniki’s center with pleasant environment and friendly staff. Personally, I had heard about it because of its waffles, on top of which you can add whatever ingredients you want and create your own sweet combination. 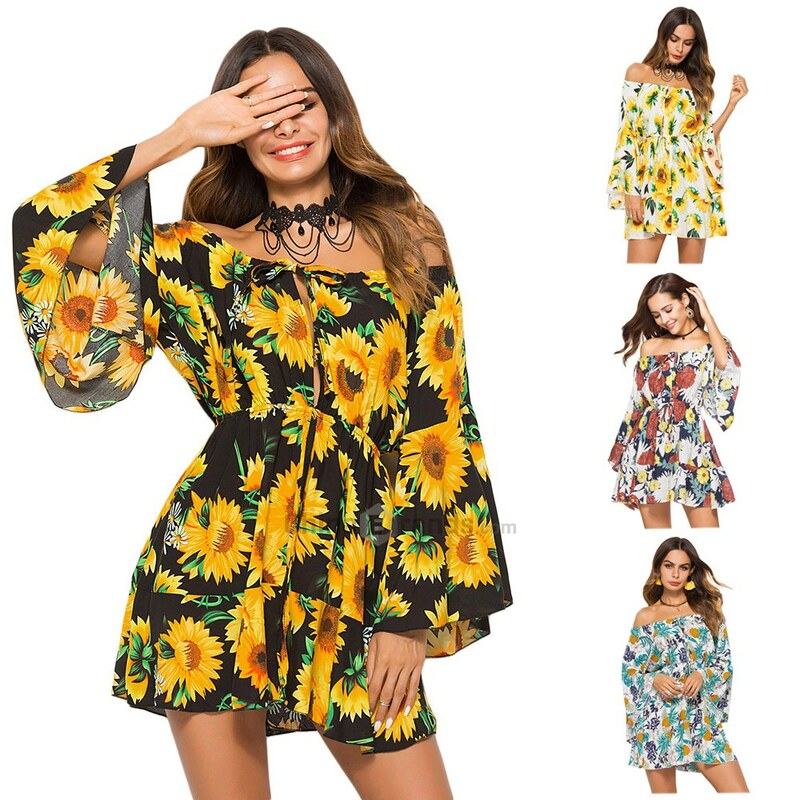 Apart from that, you are going to find some great suggestions for breakfast there, like delicious juices and smoothies and various seasonal salads for brunch. 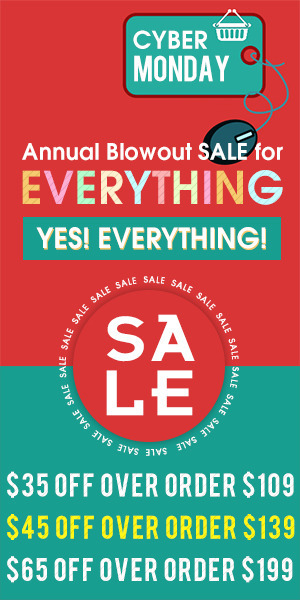 One visit will be enough for you to love it like we do, trust us!! Since the day I found out about The Prince Barsserie, I kind of got addicted to it, and now I go there all the time. Of course I had to take my friends there too, and now it’s our favorite spot when we’re at Mediterranean Cosmos mall in Thessaloniki. The thing that all of us loved the most about this place is its breakfast and lunch. From Monday to Friday you can enjoy your breakfast, choosing among many delicious plates from their menu, while on weekends we suggest you try their brunch, which you’ll find at their buffet from 10 to 13.30, where there’s a great variety of food and drinks to choose from. 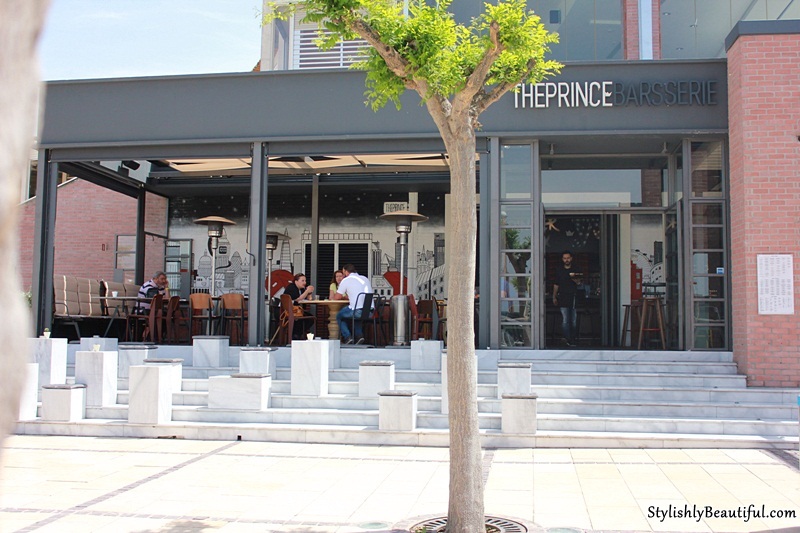 At the Prince Barsserie, you can enjoy your breakfast, lunch or dinner, choosing the most delicious and original foods which you won’t find anywhere else, from their menu, or simply have coffee or drinks with your friends. The place is beautifully decorated and has a very friendly and polite staff. 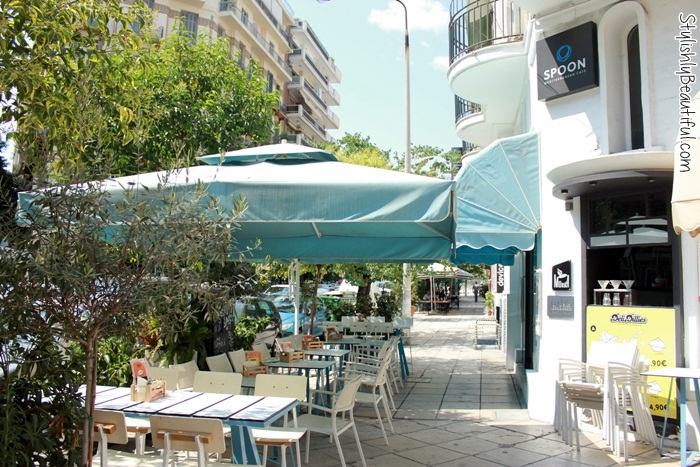 If you are in Thessaloniki, we strongly recommend this place! It’s been a while since our last “places” post, but we’re finally back with another favorite spot in our city, Thessaloniki. 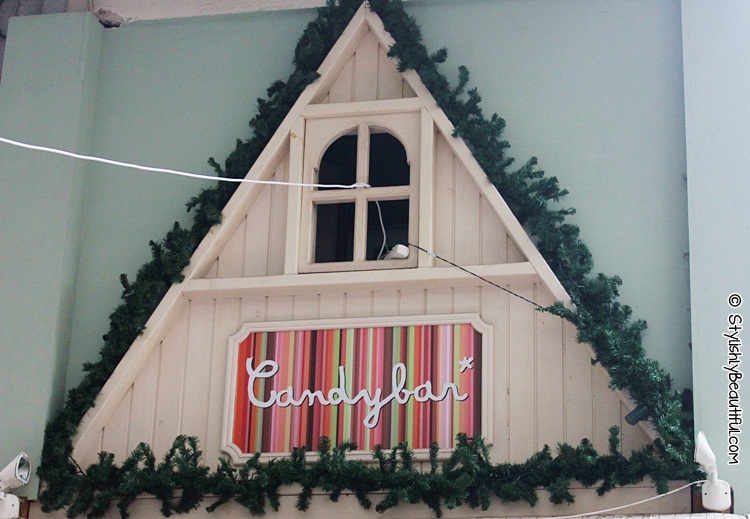 Let us introduce you to Candybar.